Our trained staff understands what it takes to get you into the car of your dreams. This means walking with you, step by step, to ensure that you get the best deal and the best service imaginable. Stop by our dealership today and let us help you out! Located in Fulton County is the city of Johns Creek. In 2017, this city was ranked 3rd on the USA Today list of “50 best cities to live in”. The origin of the name is easy enough, as there is a tributary in the area called Johns Creek, and the city simply adopted the name. There are many reasons to stop by Johns Creek. For one, they have a fully professional symphony orchestra, which is under the leadership of J. Wayne Baughman. There are also multiple festivals every year, including Founders Weeks, Fall Family Festival, Arts on the Creek, and “The Taste of Johns Creek”. Perhaps the biggest event is the Johns Creek International Festival, which over 23,000 people attend every year! Car buying has never been easier, thanks to our online inventory! No matter where you are, or what electronic gadget you have in your hand, you’ll be able to browse our online inventory and check out the vehicles we have in stock. Once you’ve found the vehicle that’s right for you, give us a call and we’ll make sure to figure out a time when you can see it! For those of you who want to look at vehicles that might better fit a strict budget, be sure to look at our used and CPO options. 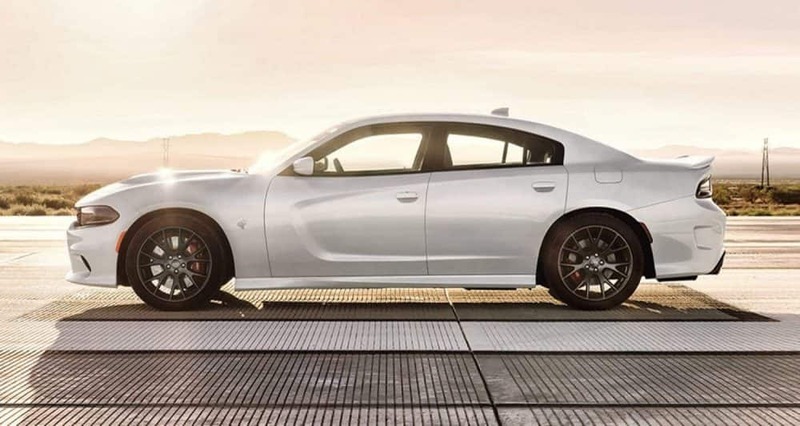 These vehicles give you great features, comfortable interiors, and just a little extra love. Once you’ve found the right car, then you have to think about the finances. 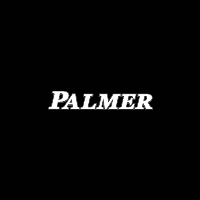 Here at Palmer CDJR, we have staff that are ready to receive your loan application in order to figure out the best deal for you. Bring your car into our service center today and get work done from our professionals! Our staff understands every CDJR vehicle, and they can even help you find parts that might be otherwise difficult to find.